Dr. Jendy Harer is a board-certified osteopathic family physician. She has been serving patients at Family Practice Center since 2008. Dr. Harer describes her patient care philosophy as compassionate, evidence-based, patient-centered care from a Christian perspective. 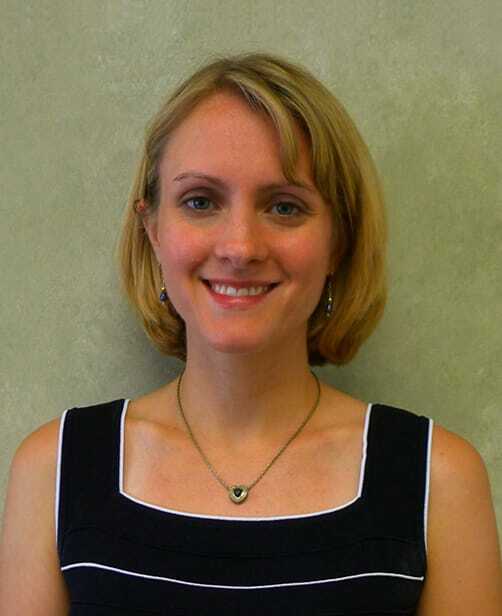 Dr. Harer was born and raised in Altoona, PA. She is married to Michael and has three daughters. Outside of practicing medicine, her personal interests include family time, attending church and bible study and crafts.